Well 2019 is well upon us and as you may have noticed our first title is out. I am very excited to release our first collection of fully furry stories, and I hope we have done justice to the genre and the community. I grew up on Wind in the Willow and Redwall so to be able to venture into furry tales for an adult audience is a great source of personal joy. Of course I am just as excited about the rest of the years releases for all sorts of reasons. I thought we would give you some idea of what’s coming. Up very shortly we have Pseudopod Tapes 2, the second volume of Alasdair Stuart’s outro essays. If you aren’t familiar with the show you should be and you can also find Alasdair here providing our Not the Fox News. 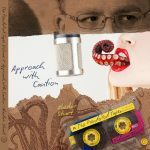 Graham Wynd has a collection of deliciousness in ‘Love is a Grift’ and Jonathan Ward’s Caleuche is also due out this year. We have a set of three collections by Anne Michaud, the sequel to Hobgoblin’s Herald, Eater of Names by Andrew Aston and Like Wheels for Wings by Ren Warom amongst other things, including the second part of our tour of American Monsters. We have just launched our own ebook store so you can buy direct in mobi and epub. You can get links to our books on amazon, other small presses we recommend and art over on our buy links too. On top of an exciting set of publications we have also replaced the old newsletter with two new formats. A Foxy Bulletin for those interested in writing for us, which offers a quick break down of new releases and some of the thinking that went into our choices. 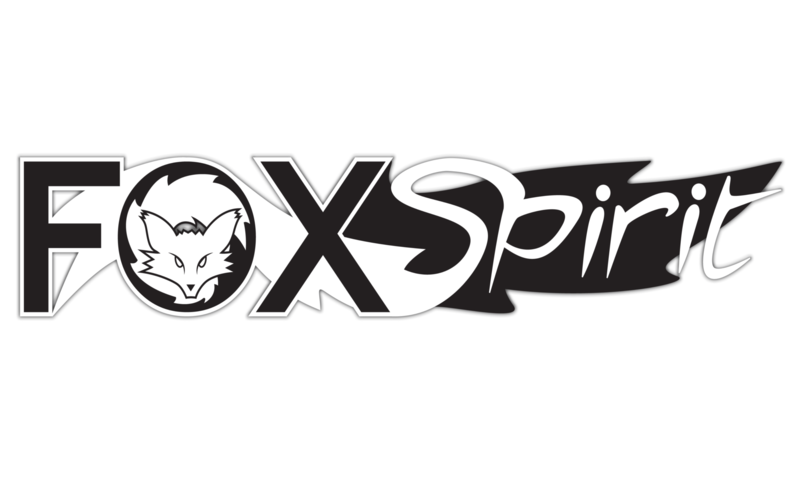 We also invite you to join the Skulk and be part of our foxy family, getting your paws on exclusives!